Seagate Technology, settled in California US, is one of the world-famous manufacturers of storage devices, mainly hard drive. It benefits users throughout the world by providing qualified, affordable and varied hard disks for various utilities. Seagate HDDs are mainly mechanical hard disk which consists of platter, head, spindle, actuator, head arm, etc. If you have a Seagate HDD, you may wonder how it works when restoring files and reading files. When the hard drive is working, the platter keeps rotating usually with a speed of 7200 RPM and the heads read and write data on platters. If your hard disk is undergoing any of these problem, you should take the drive to data recovery specialist if you want to save files from the disk. If you try to use the damaged hard drive, you may damage the drive in a further level and case permanent data loss. 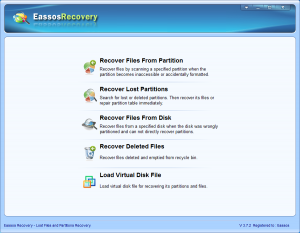 Specialized recovery center can take apart and open the drive in a dust-free lab and change a healthy head for the drive, after which files on the drive can be read and saved. This progress may takes one or two days and costs a big sum of money. Step 1: Install and launch this HDD recovery software. 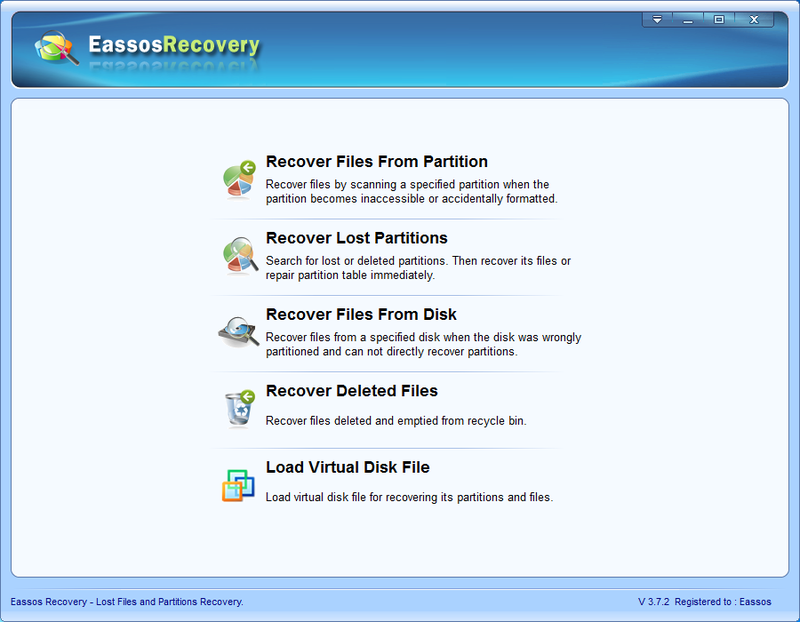 Step 2: Select correct recovery mode from the main interface of Eassos Recovery. Step 3: Choose the Seagate hard disk and click “Next” button, and file scanning progress begins. Step 4: File preview and recovery. The easiest and sufficient way of protecting files from loss is backing up data and info regularly. Here are some options you can follow to back up data. Back up files to CD/DVD. This is the traditional manner and it works well if you have small amount of data to backup. Use external HDDs. You can prepare an external hard drive which has large capacity and is capacity of making a copy of all of your important files, including operating system, installed programs and other files. Online backup. Online backup and cloud technology are popular nowadays. It is convenient and saves disk space. 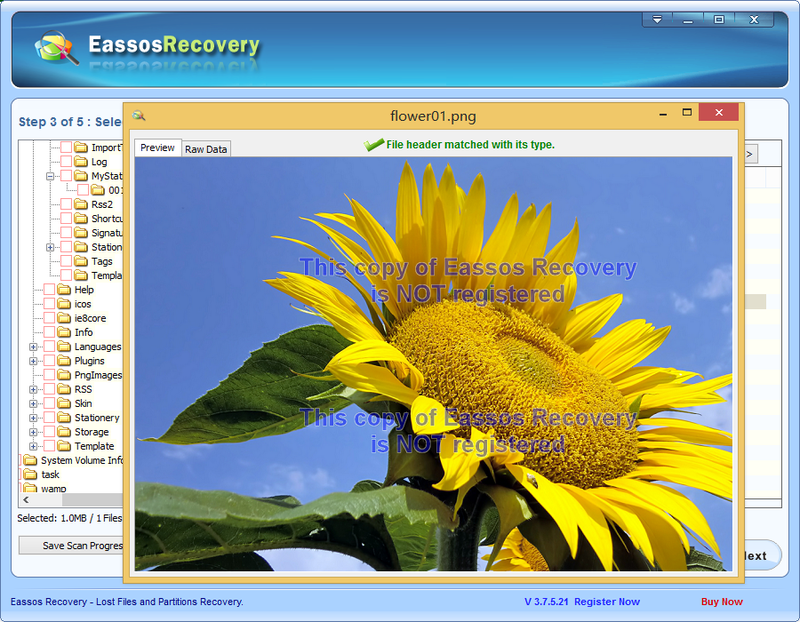 This entry was posted in Data Recovery, Partition recovery and tagged hard drive recovery software, partition recovery, Seagate recovery by EASSOS. Bookmark the permalink.